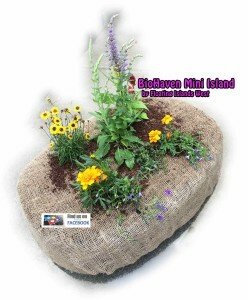 The BioHaven® line of mini floating islands is a perfect addition to any small pond or container garden. Want to grow a floating garden for your koi pond? 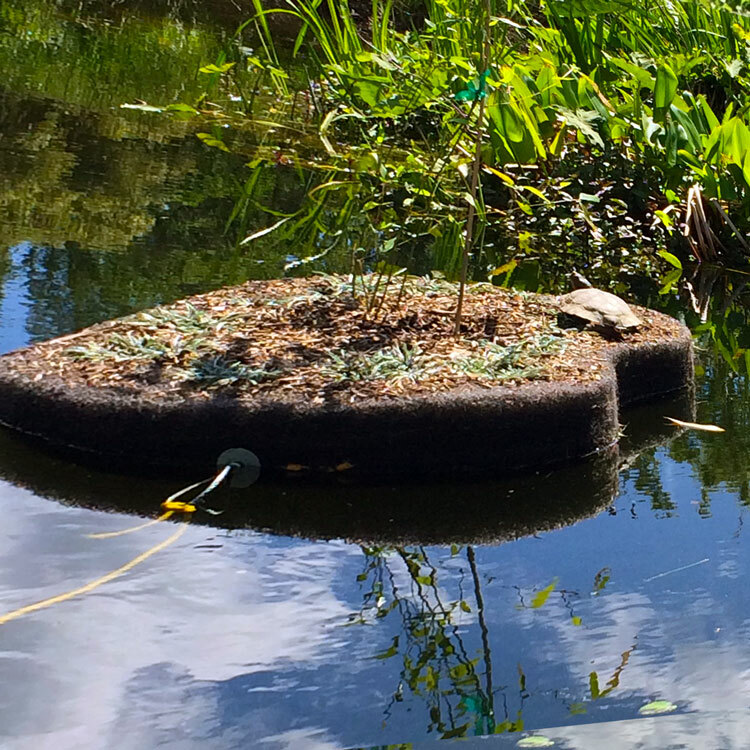 The BioHaven® mini pond islands work to improve water quality, promote beneficial bacteria, and beautify ponds. 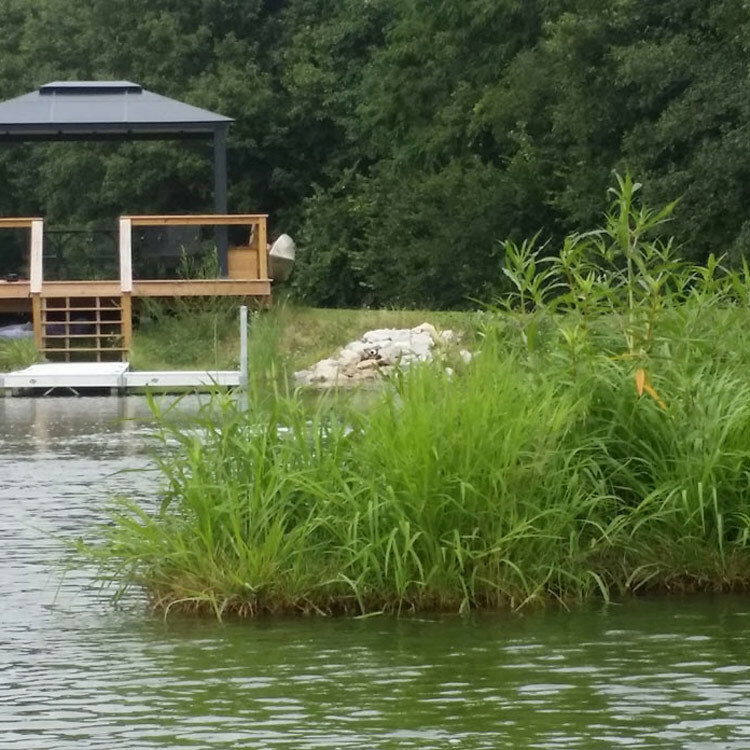 Each island comes prepared with planting pockets and is guaranteed to float (unless otherwise requested), we also incorporate an anchor cable should you choose to anchor your island. 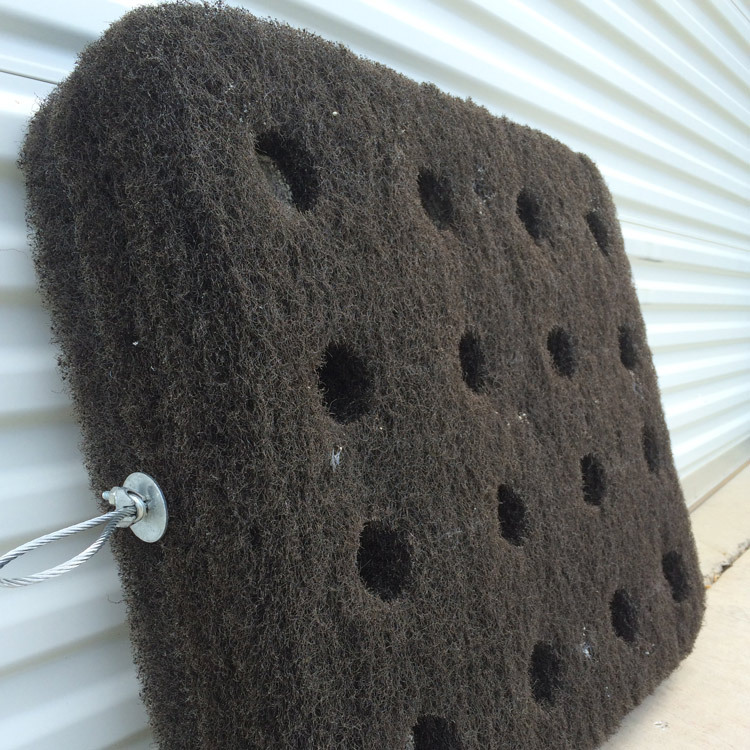 From the moment your BioHaven® is placed into the water, even prior to adding plants; our proprietary design kicks off the water treatment process immediately through the growth of biofilm/microbes. Once planted, a more complex microbial ecosystem develops…put simply, BioHaven® delivers a concentrated wetland effect unlike any other product on the market. 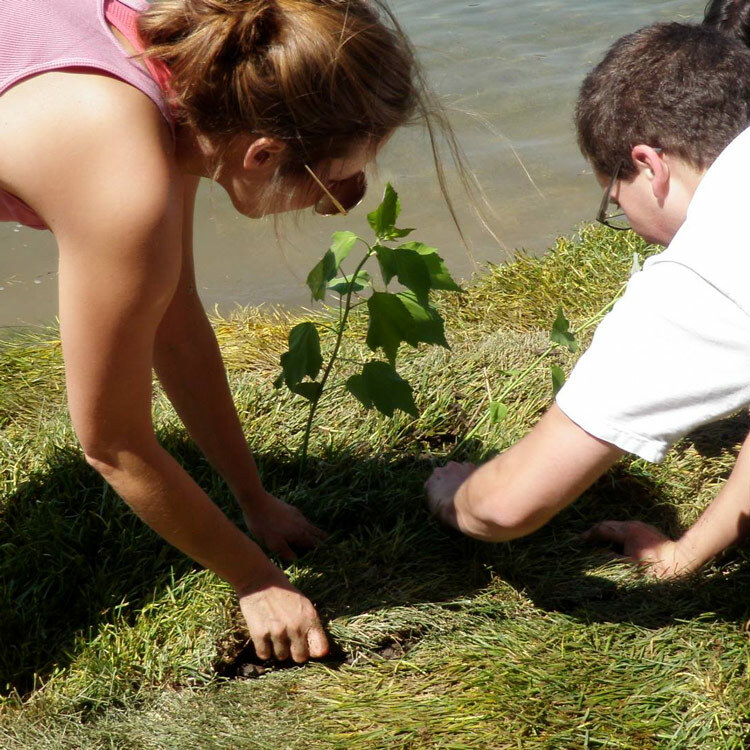 Our team is passionate about water quality and habitat enhancement, that’s how the BioHaven® came to be…it was invented as a solution to a problem. The mini line of BioHaven® floating islands creates an opportunity for those with limited space to try their hand at floating water gardening. With sizes starting at 2.5 feet x 2 feet, the islands are small enough to be shipped via Postal Service, and also small enough to be used in a small koi pond, container garden / aquascape feature, or even a science fair display. 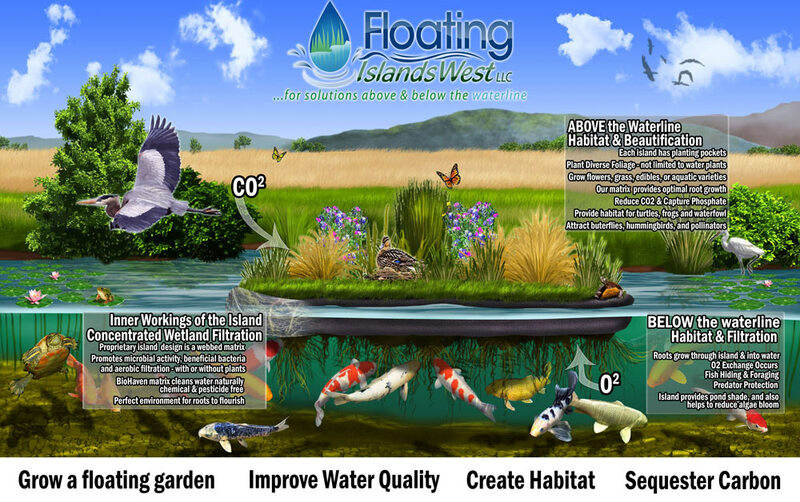 All of our floating islands are handmade in California using the same high quality standards that we use on the larger floating treatment wetlands. 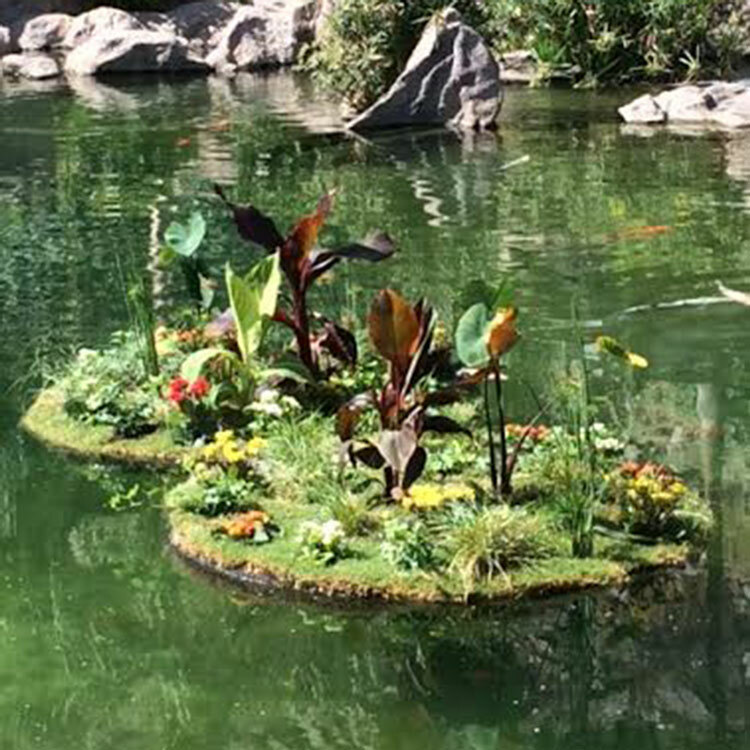 We are happy to offer these high quality floating islands to aquascapers who want to create the perfect backyard paradise. 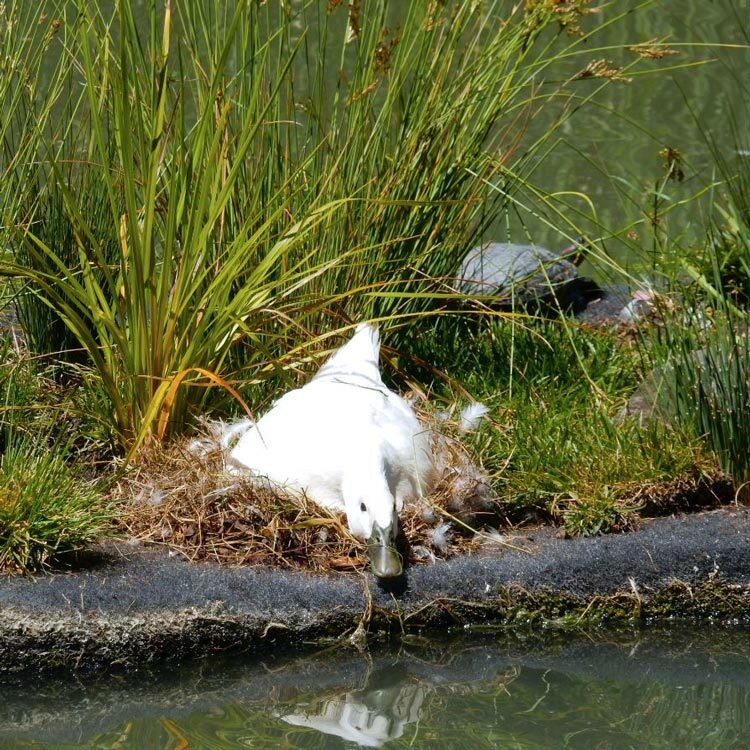 In addition to helping improve pond clarity, BioHaven® floating islands also function as floating planters, as well as nesting sites for swans, basking platforms for turtles, and floating habitat for ducks. You will have improved pond water and happier healthier fish! BioHaven floating treatment islands have been named a Top 6 Innovative Water Technology and used throughout the world by government agencies, municipalities, nonprofits, and homeowners alike. 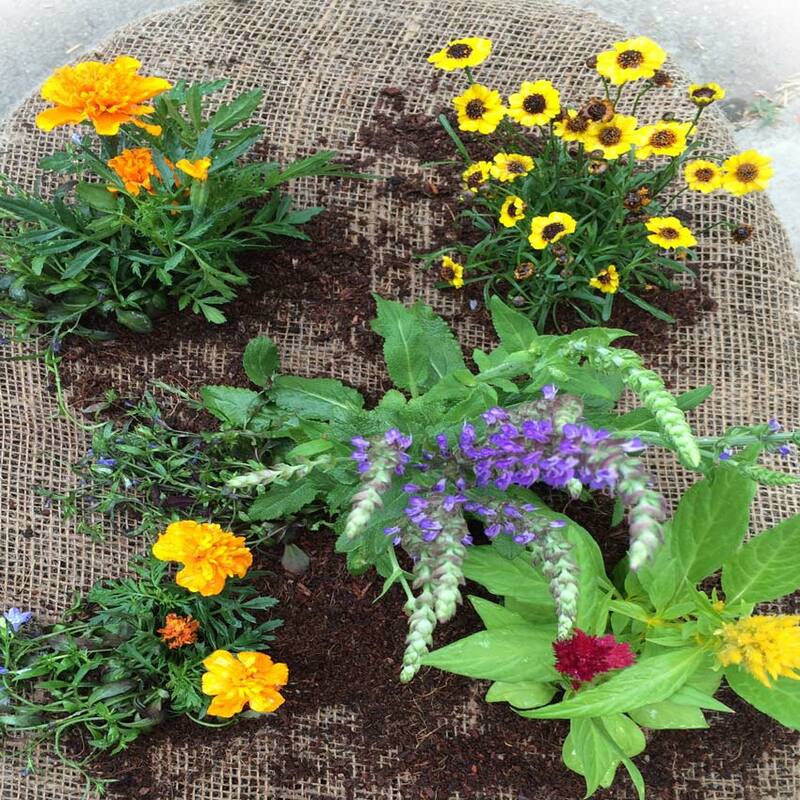 BioHavens® act as living bio-filters; once planted, the plant roots & microbes consume excess nutrient sources. Don’t see what you’re looking for? We can customize any floating island to fit your needs. Visit our products or applications pages to learn more. Want to chat about your project? Call 209.286.1445, or send us a message. Our commitment to the environment runs deep. Even before leaving our production facility, each BioHaven® is doing its part to have a positive impact on the earth. By using recycled material, we reduce the amount of waste entering our landfills. For each square foot of BioHaven® floating island, about 12 recycled PET bottles have been transformed into a product that benefits the environment. BioHaven® products have been used or featured by many well respected companies and agencies.